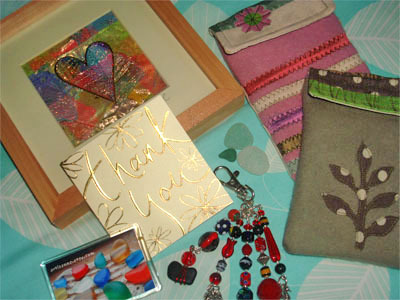 A big thank-you to all we are so talented on Etsy. Here are some of the purchases we have made so far. Sellers are very friendly and helpful, and of course, their work speaks for themselves !